For some North Florida residents, voting has become a secondary concern. Early voting began Monday in more than 30 Florida counties, but the majority of the areas affected by Hurricane Michael won't start until the weekend. 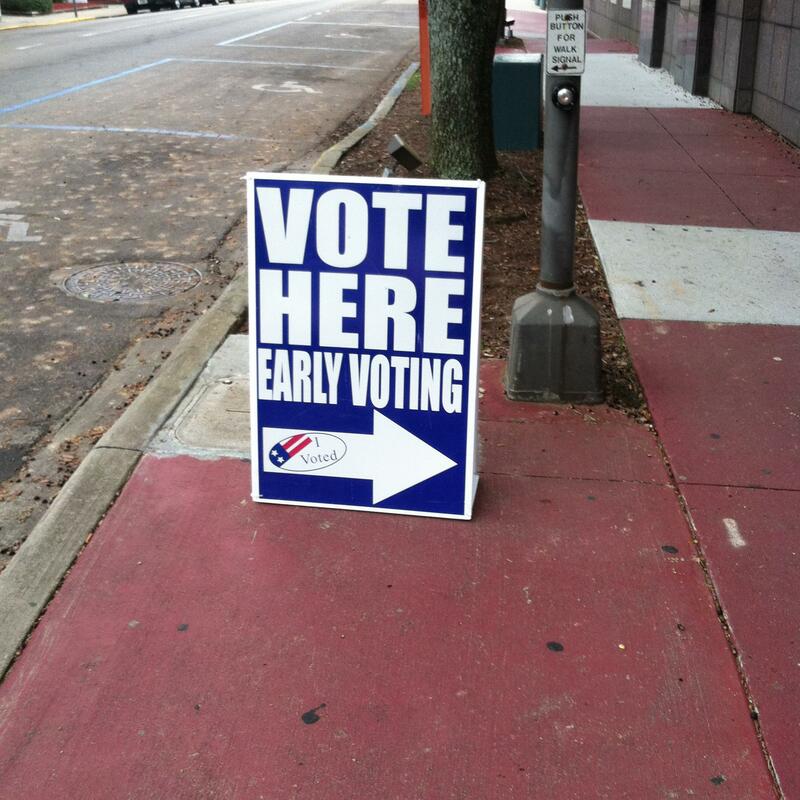 Early Voting sign sits outside a precinct, guiding voters inside (2014). 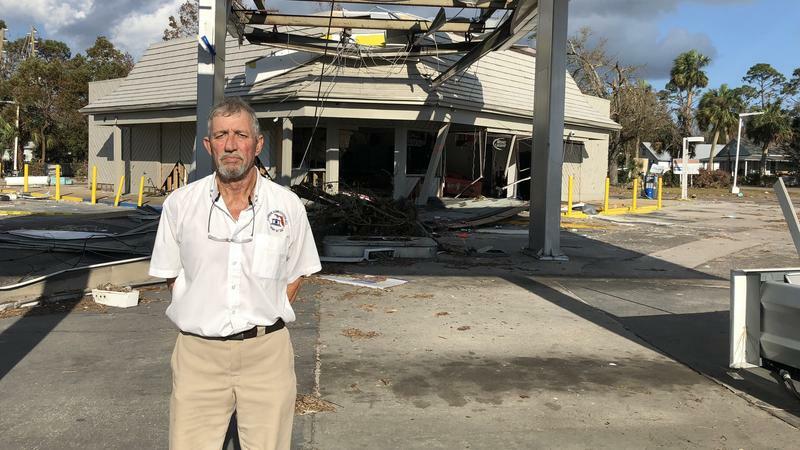 There are some voters in North Florida who have put the election on the backburner as they deal with the fallout from Hurricane Michael. Jackson County Supervisor of Elections Sylvia Stephens says even though the interest in the election remains, the reality is a lack of basic needs might prevent voters from getting to the polls. Jackson County is one of five hard hit counties starting early voting on Saturday. Fewer precincts will be available, but will be open through Election Day.